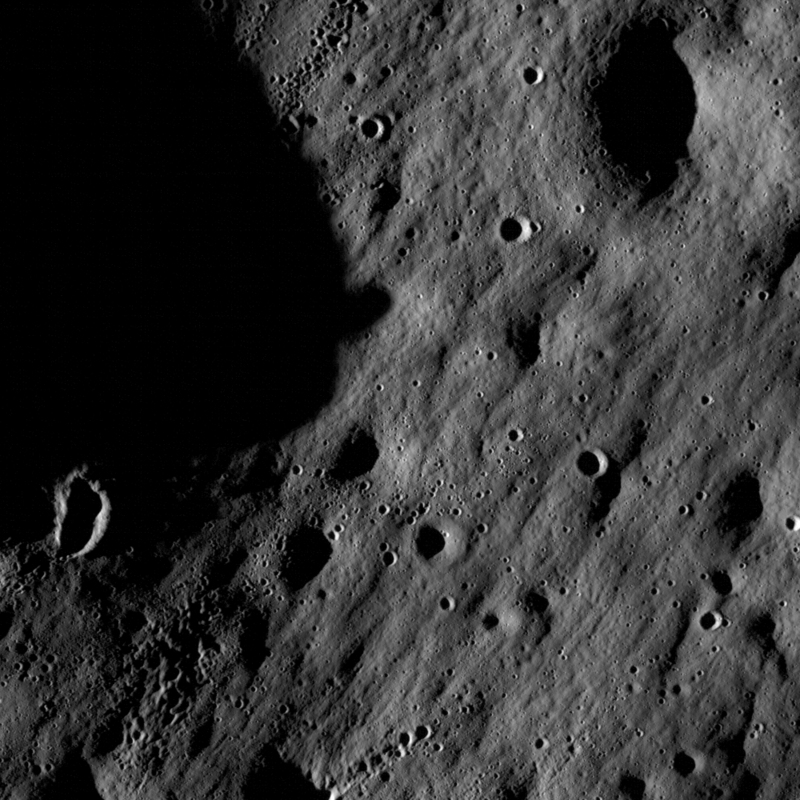 NASA's Lunar Reconnaissance Orbiter has transmitted its first images since reaching the moon on June 23. 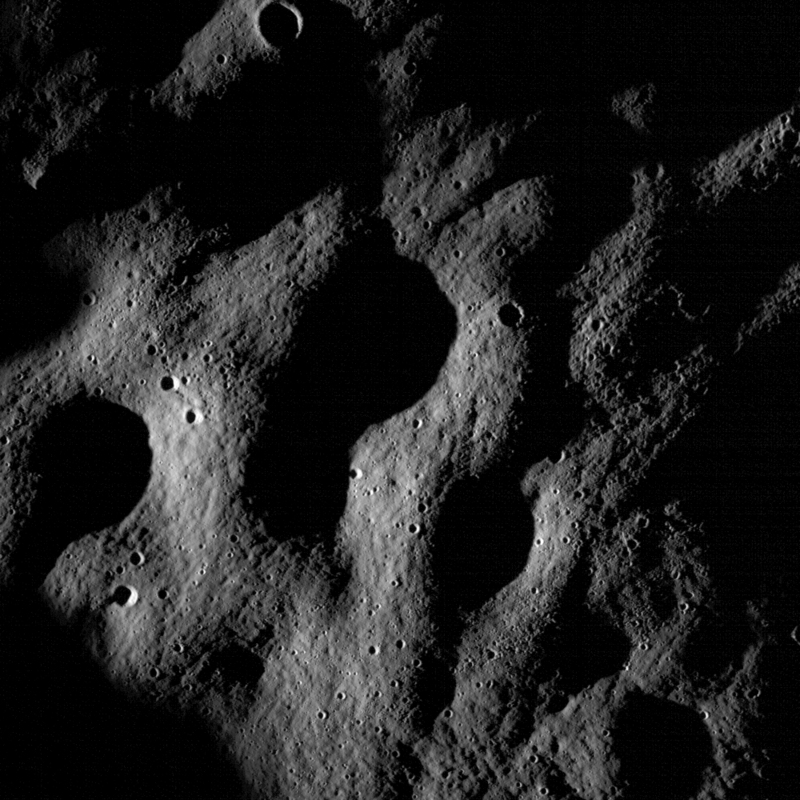 The spacecraft's two cameras, collectively known as the Lunar Reconnaissance Orbiter Camera, or LROC, were activated June 30. The cameras are working well and have returned images of a region in the lunar highlands south of Mare Nubium (Sea of Clouds). As the moon rotates beneath LRO, LROC gradually will build up photographic maps of the lunar surface.